This week’s Monday Musings is inspired by my recent travel adventures. I’m sharing all my travel essentials. 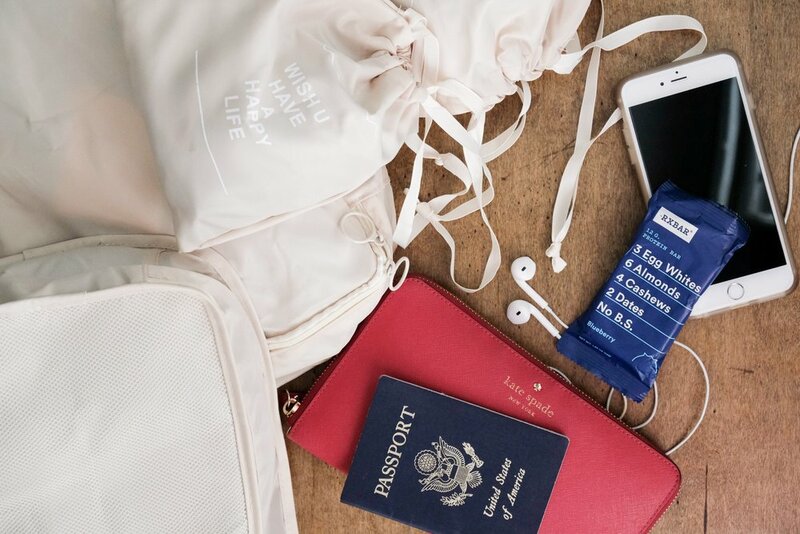 From my favorite playlist to what’s in my bag, I’ve got all the must-haves when you’re on the road or in the air. Last week I shared my go-to packing checklist. This is the first step in editing down the essentials and getting organized before you depart. The second is making sure you have all the right bags, accessories, snacks, and jams. I can pretty much stuff everything I need for a week of adventures, business or both in a rolling carry on and an oversized tote. Seem impossible? It’s not, it just takes some organization, planning, and cutting it down to the necessities. If if you’re traveling soon check out some of my favorite travel essentials and don’t forget to download my packing checklist to help you plan and pack. I'm a big fan of movies/tv shows/podcasts/music on a plane. I try to get work done while flying, and it never goes according to plan. I take that time as a reset-and-relax-moment. I've done a lot of travel in the past, and normally it was longer trips and I knew I'd be checking my camera equipment, so I didn't worry about checking my luggage which made me become a total over-packer. These days, I'm all about getting on and off the plane as quickly as possible. That means, no more checked luggage. At first, it was a little more difficult, because I was so used to bringing EVERYTHING! Recently, I've been using packing cubes and they've been a total game-changer. I get just as much stuff in my carry on now as I used to in my big roller. Being organized helps and packing cubes make a massive difference in the organization process. Everything has a place, and I don't have to "dig" for what I'm wearing next. 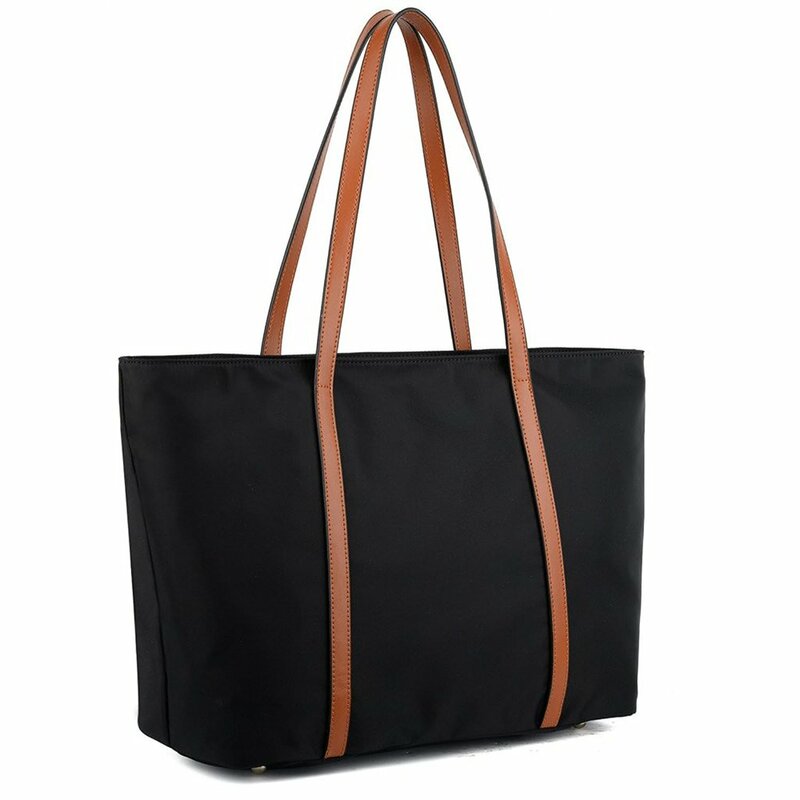 Finding the perfect carry-on bag is virtually impossible. I love, love, love my Jon Hart day-tripper bag. It's the perfect size to stuff EVERYTHING in, its durable, and waterproof. I'm kind of obsessed with it. The only downside is it's HUGE which is nice sometimes, but others it's just too much. I'm wanting something a little more tailored and a little less bulky for business travel. If you have any suggestions, let me know! I'm all about the extras when I travel. What goes in the bag is just as important, if not more, as the bag itself. 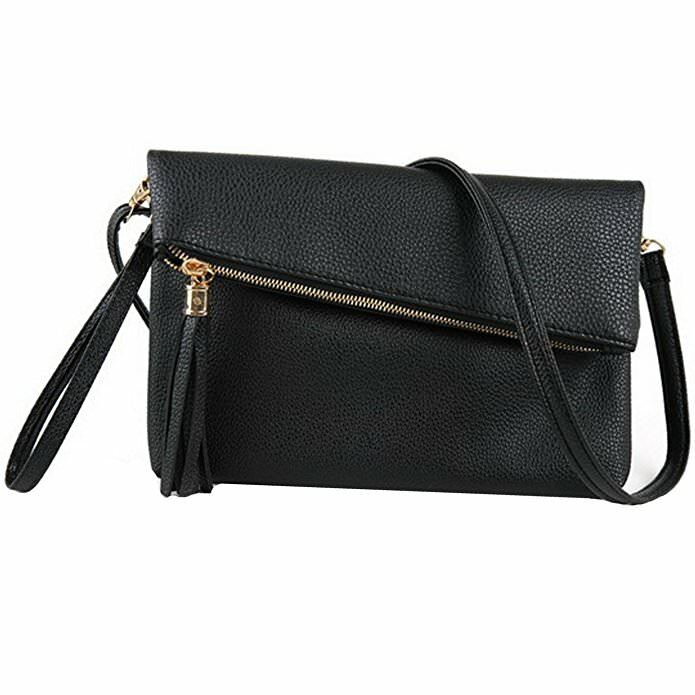 I travel with a smaller bag/purse so once I'm where I have to go I can use it for all my activities. Also, wallet selection is crucial. 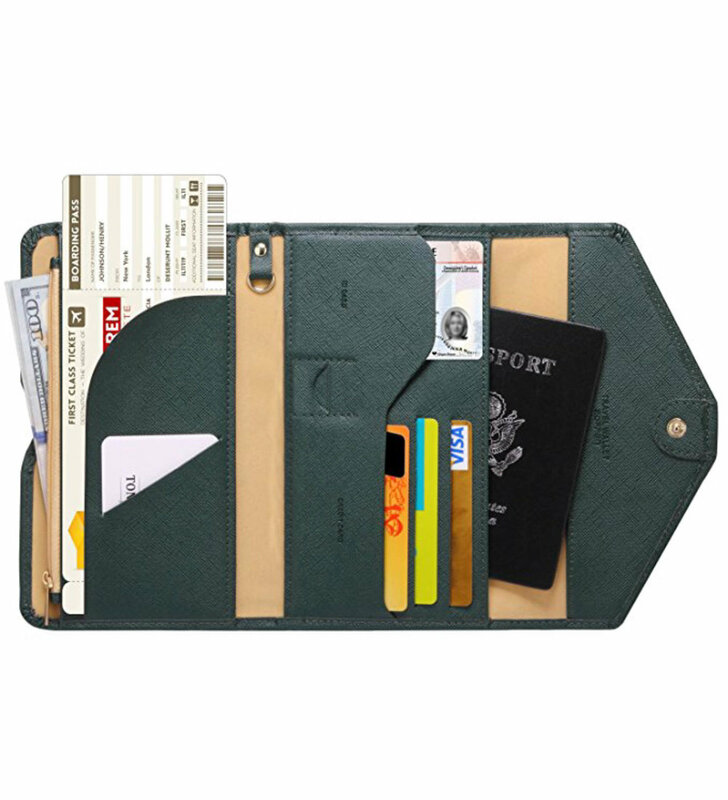 If you're like me and traveling for work, you need a place for all those expense report receipts. ? #theworst am I right? I always, always travel with a blanket scarf because regardless of where I'm going I get cold on every flight. Leather cord keepers for headphones, cables, etc. is KEY to staying organized. I hate getting on a plane and having to dig for my headphones, don't you? Check out some of my other must-have items.? ?